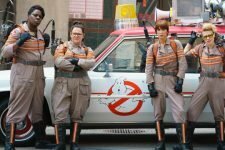 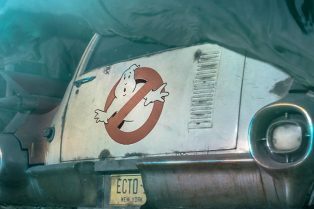 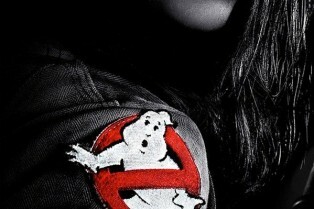 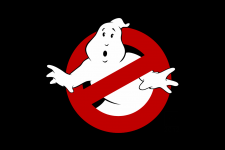 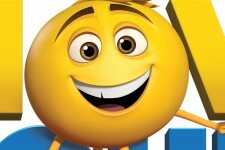 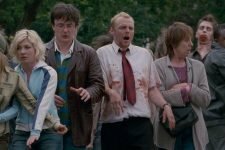 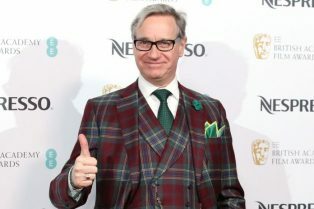 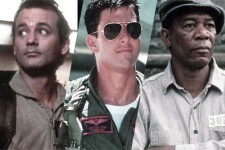 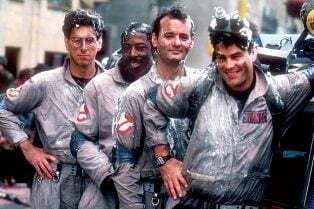 Paul Feig Signs a First-Look Production Deal ..
Jason Reitman Says He Will Hand Ghostbusters ..
New details on Spider-Man, The Smurfs: Lost Village, Hotel Transylvania 3 and more! 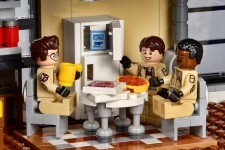 Check Out Our BBQ Films Ghostbusters HQ Gallery! 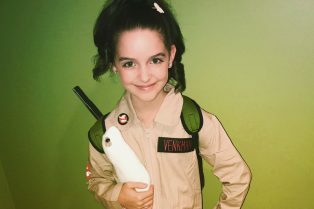 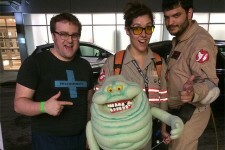 Ecto Coolers, proton packs, ghost traps and an original cast member were there! 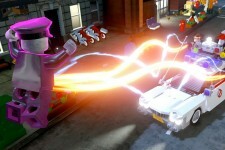 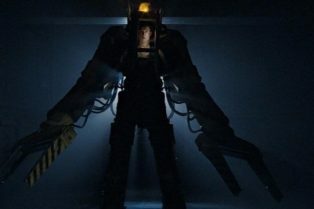 The co-op game allows players to pick male and female busters. 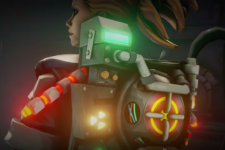 Available now along with several new Team and Fun packs! 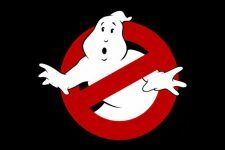 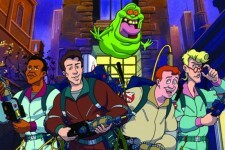 Animated Ghostbusters Film in Development at Sony?